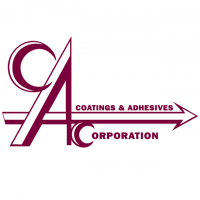 Coatings & Adhesives Corporation manufactures water based and energy curable coatings and adhesives for the Graphic Arts, Label and Packaging industries. The company also develops and manufactures polymers for industrial and graphics applications. Its products help make functional everyday items like food cartons, beverage labels, flooring, cosmetic packages, game cards and many other products.